Showing results by author "Cynthia Kneen"
In the legendary warrior kingdom of Shambhala, enlightened citizens lived in an advanced society based on fearlessness and nonaggression. 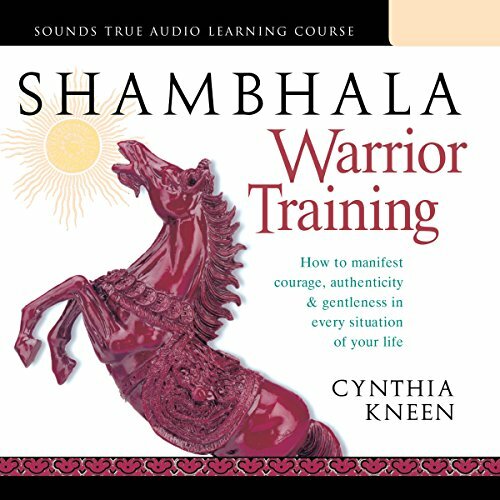 Now Shambhala Warrior Training unlocks their secret: how to develop personal power through direct, genuine experience. listen through half this book the first day !